MCR is a production, rental, and design company. MCR began as a lighting company and then moved into the aspects of table and room design. 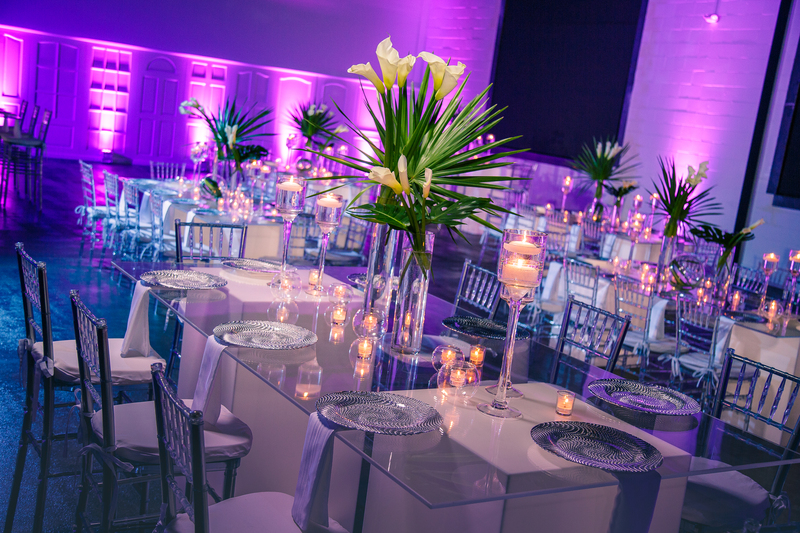 Most recently, they have further expanded into a physical location to offer event space at the Room at 900, in addition to lighting, centerpiece and floral design, furniture, flooring, and entertainment. Within the past few months, MCR has significantly expanded their services with the opening of two private event venues, one at 900 Rutter Ave in Forty Fort, PA – the Room at 900, and a second in Mayfield PA – the Atrium at NEET Center.Both spaces have recently opened to the public and are now accepting bookings for the 2018 and 2019 season. The aspects of their Forty Fort location, in the Greater Wilkes-Barre area include: six thousand and six hundred square feet of space, seating for up to three hundred and fifty people, a sixty one foot by twelve foot video wall with four lumen projectors, and in-house lighting and sound system. This is a state-of-the-art event space available for Wedding Receptions, Galas, Corporate Events, Birthday Parties, Bridal Showers, and Bar/Bat Mitzvahs. 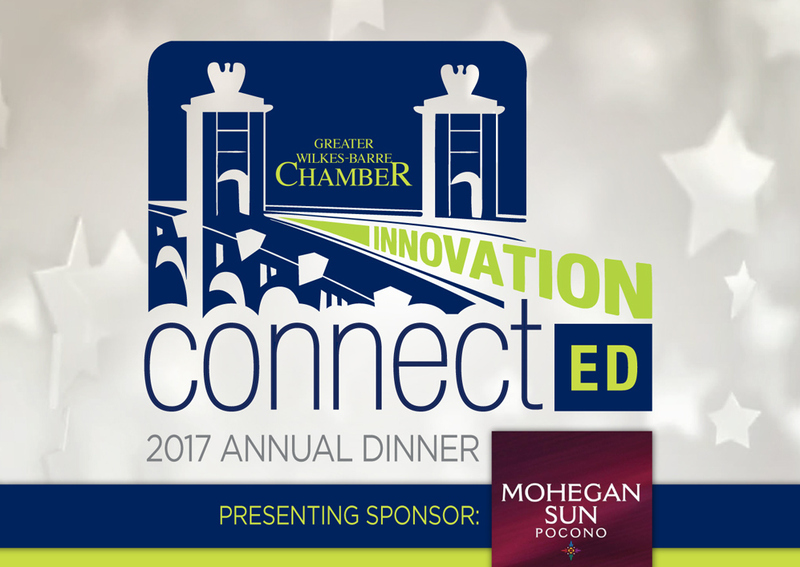 Join us for the 2017 Annual Dinner on November 14th at 5:30 p.m. at Mohegan Sun Pocono, to see this award presented to MCR Productions. Register here!